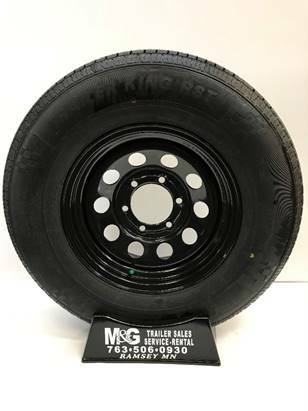 225/75R15. 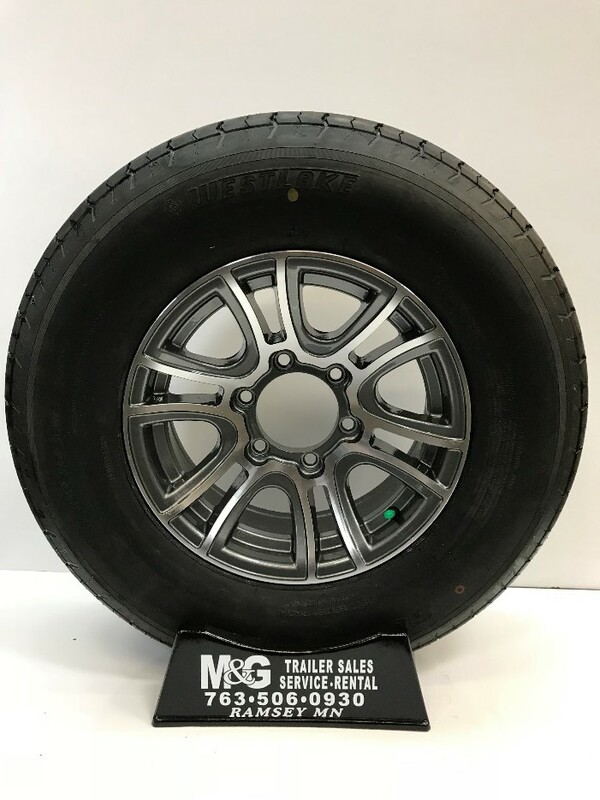 This wheel/tire combo sells for $189.00 plus caps and lug nuts. 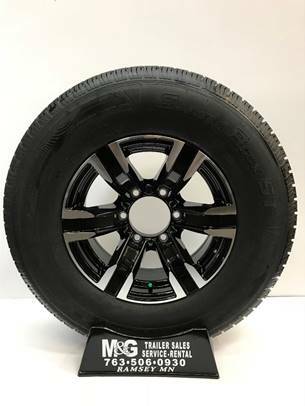 225/75R15. 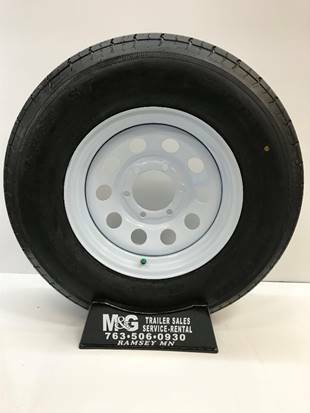 This wheel/tire combo sells for $239.00 plus caps and lug nuts. This bare 6 bolt 15" rim sells for $60.